Ceiling Fan breakage is a big headache especially in Singapore that is hot and humid in climate. The best alternative way is by the use of aircon but most people prefer ceiling fan as it is much more energy efficient compared to an aircon. Usually all of the newly purchased ceiling fan comes with free ceiling fan installation but some of the owners preferred their own electrician which they have been trusted to all of their electrical works at their place. 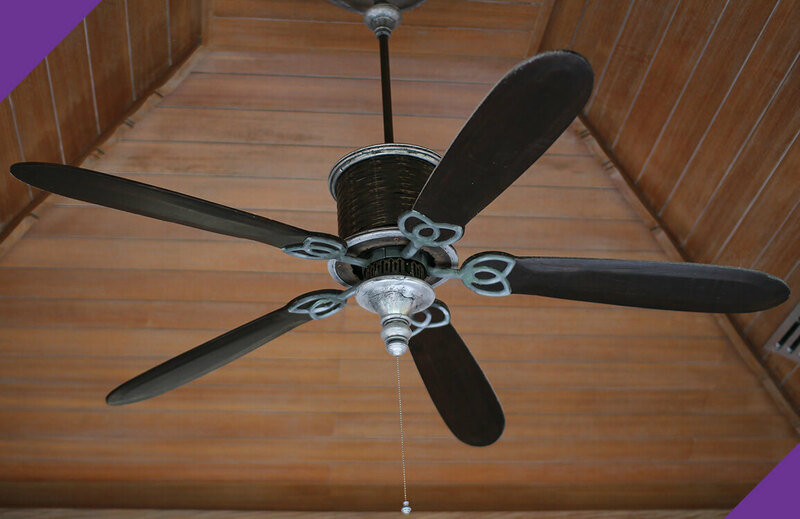 Bear in mind that fan should be always be installed by a professional as it may breakdown, or may not function properly and additional cost occurred on your side if you will be calling someone for a ceiling fan repair. Replacing or Installing a Ceiling light is usually carried out during renovation. When you buy lights from the store, they don’t provide installation service, you always need to look for someone who can do the ceiling light installation for you. We also provide light installation, aircon installation, bidet installation, water heater installation , bath tub installation and general handyman repair and maintenance services.